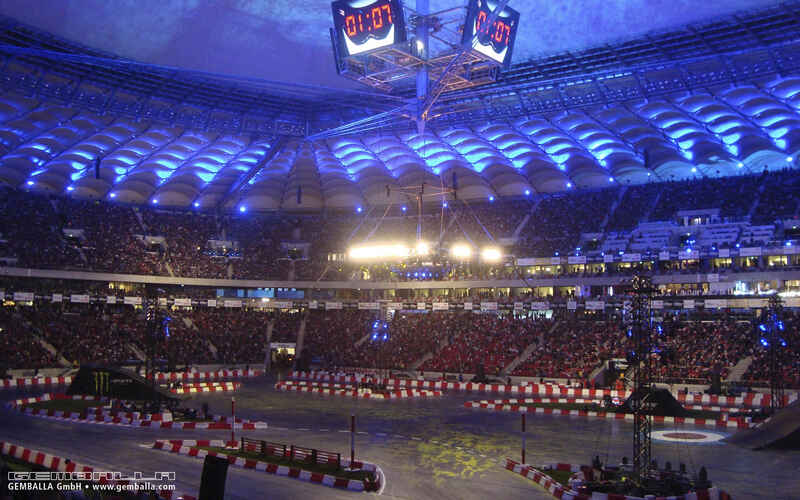 Written on 28 September 2013 . 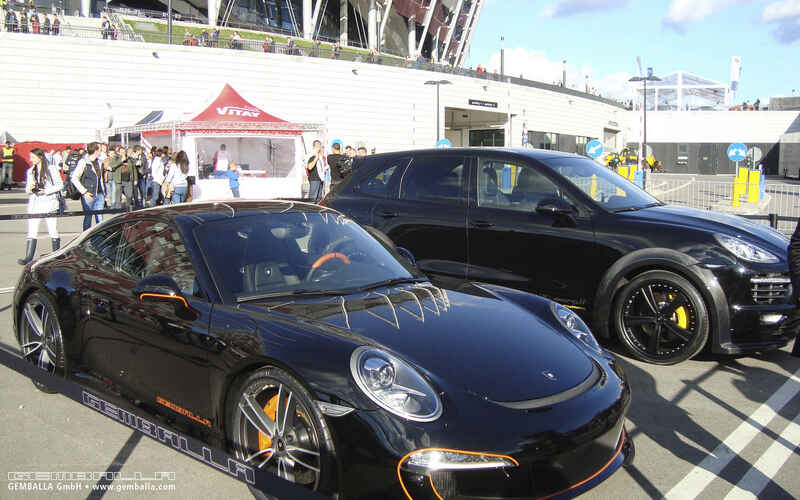 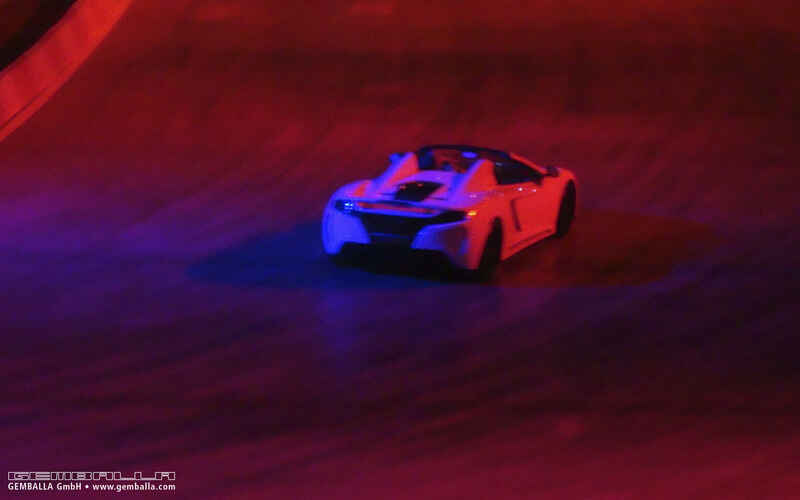 Verva Street Racing offered a very special highlight in 2013. 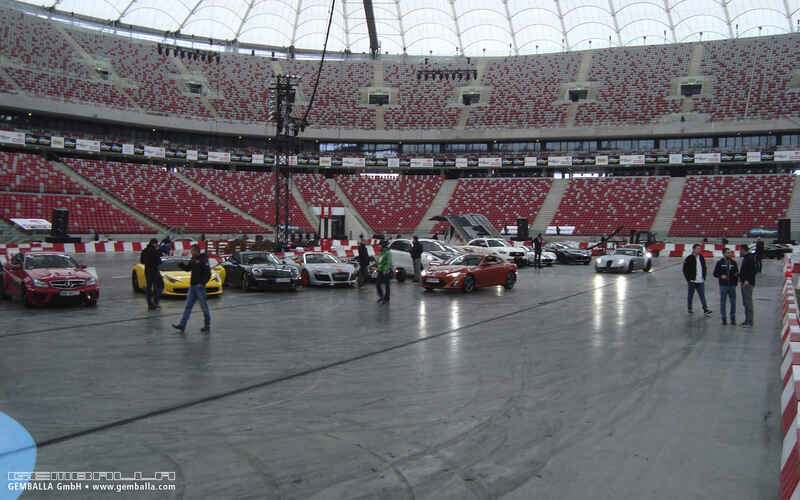 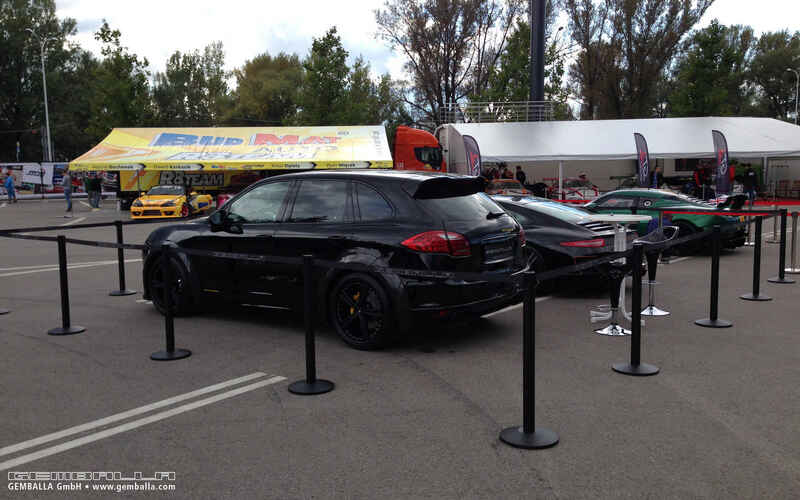 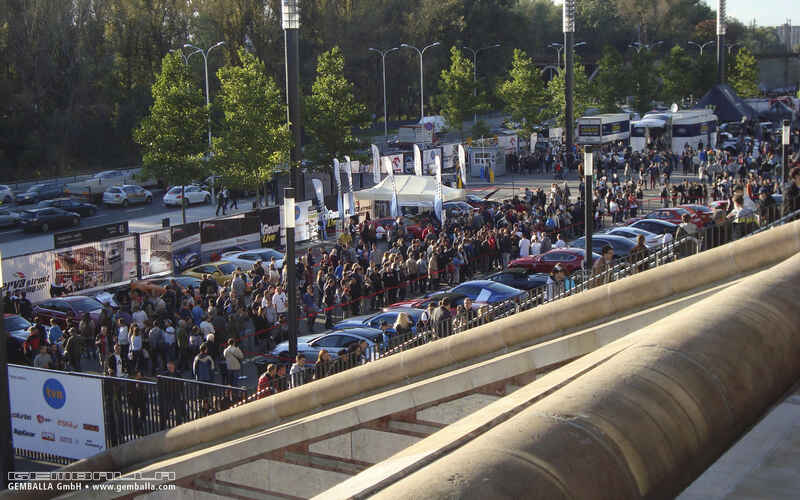 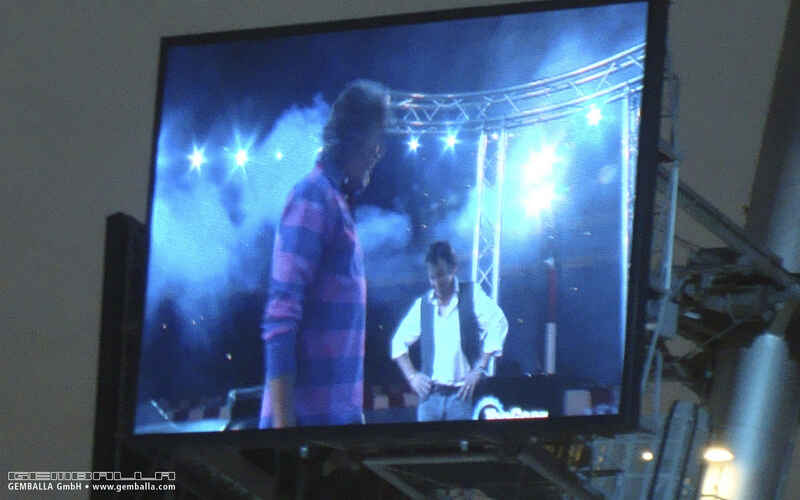 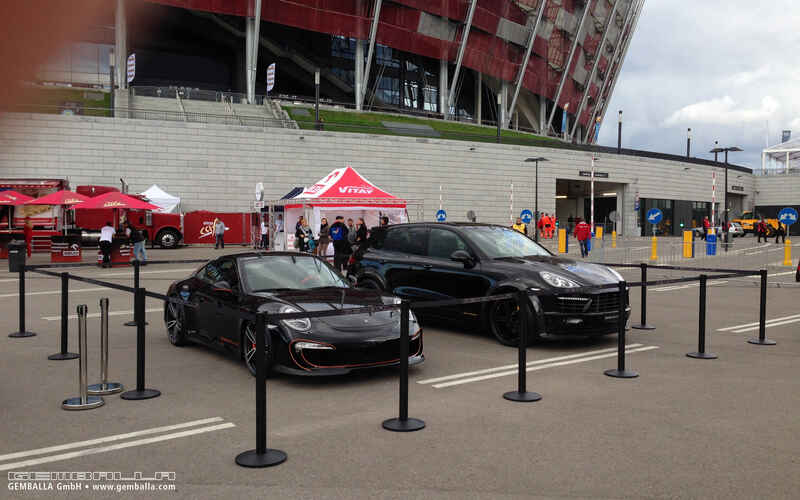 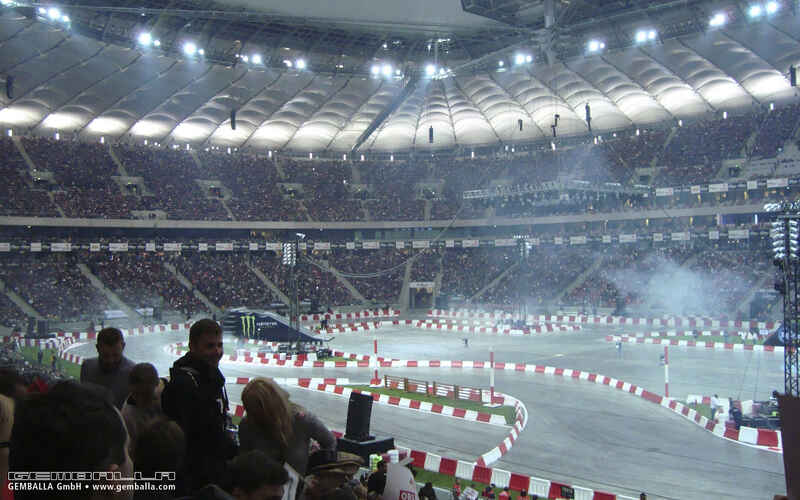 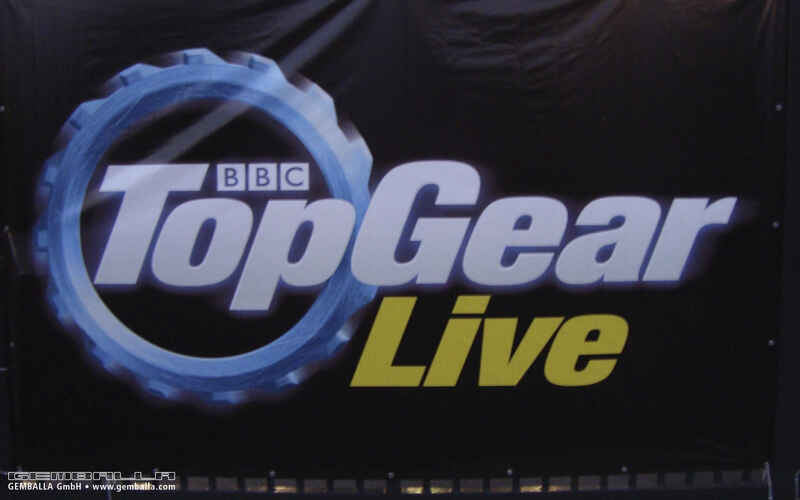 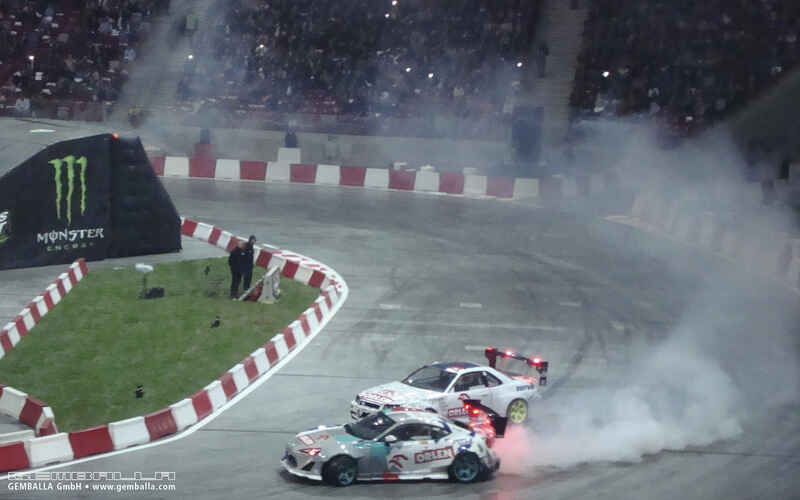 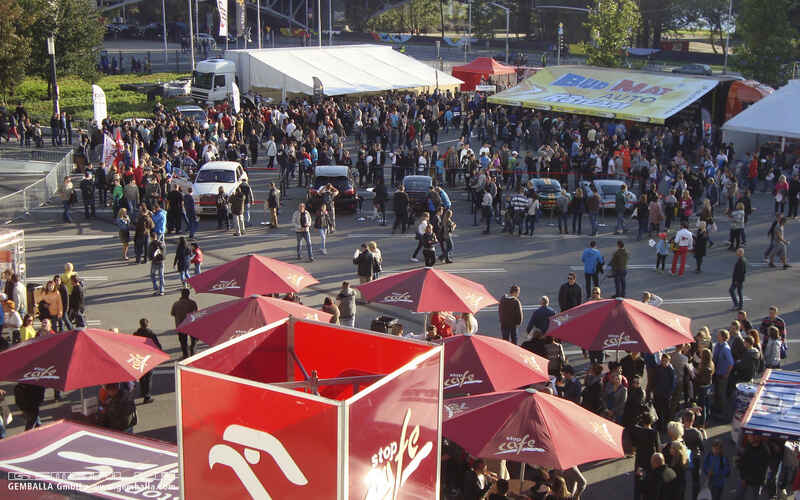 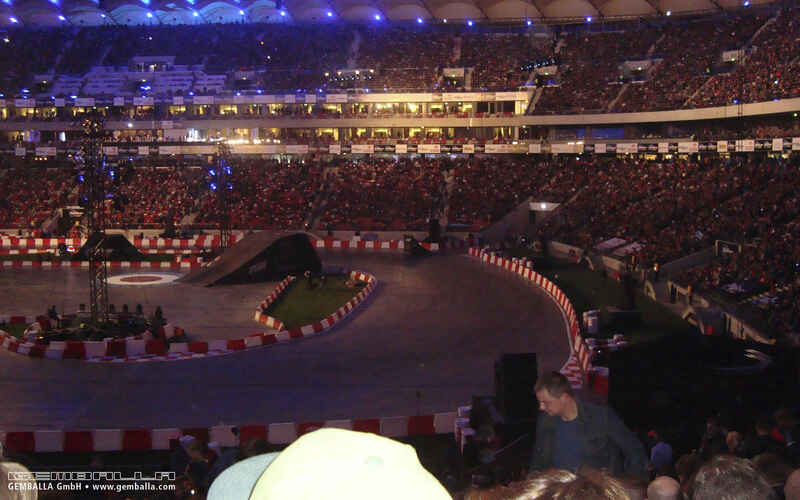 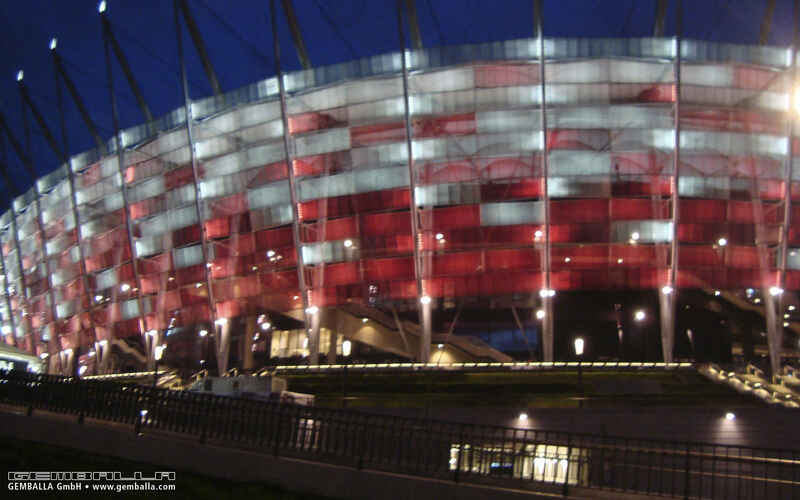 This year the event held in the Polish capital played host to Top Gear Live. 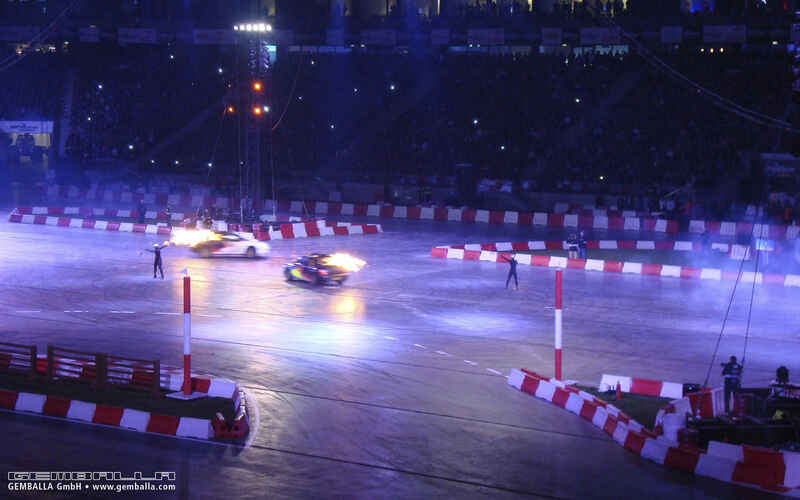 The British sports car TV show put on a veritable fireworks display of attractions to the delight of fans. 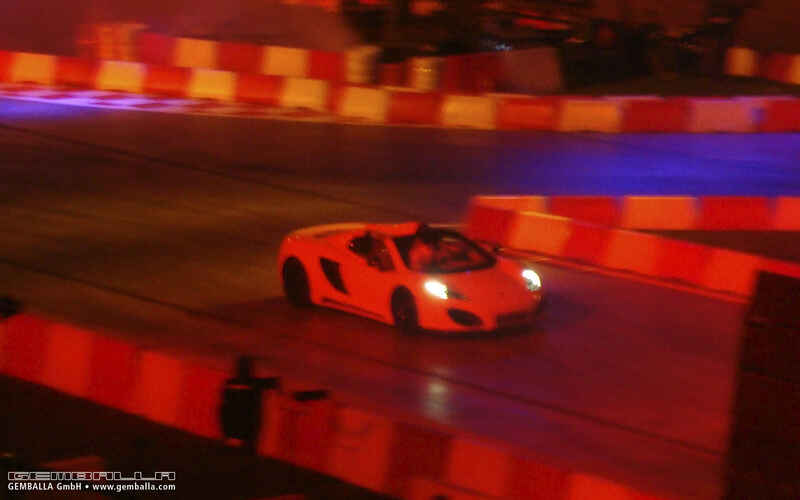 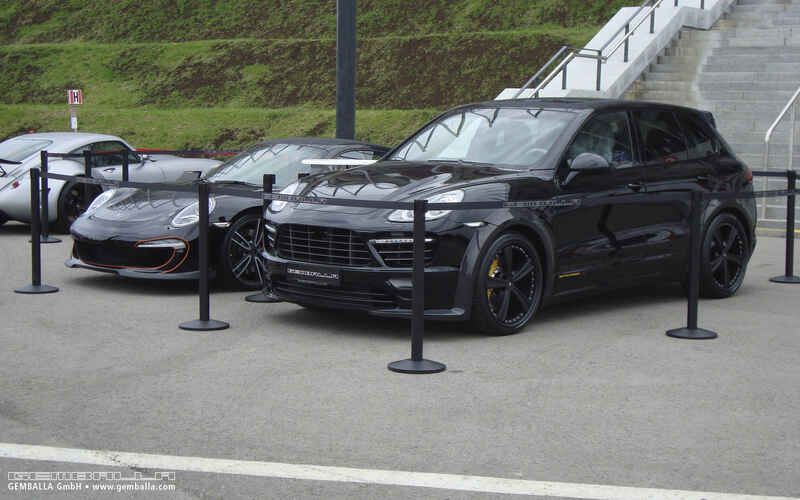 GEMBALLA set off its own fireworks as well. 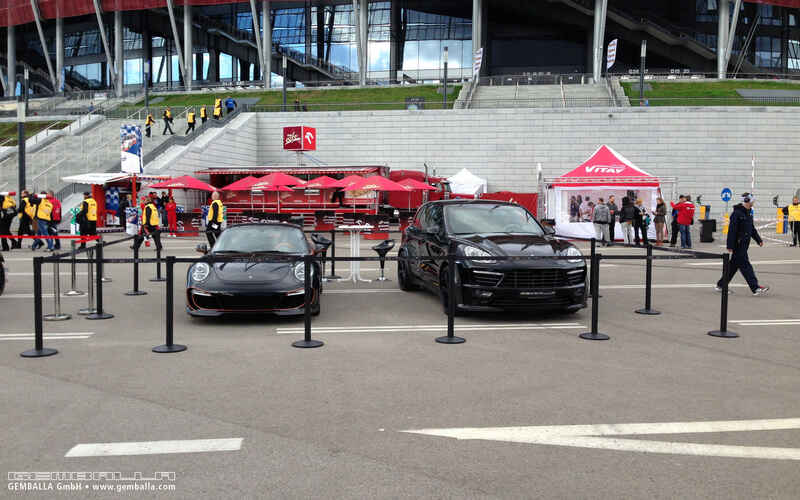 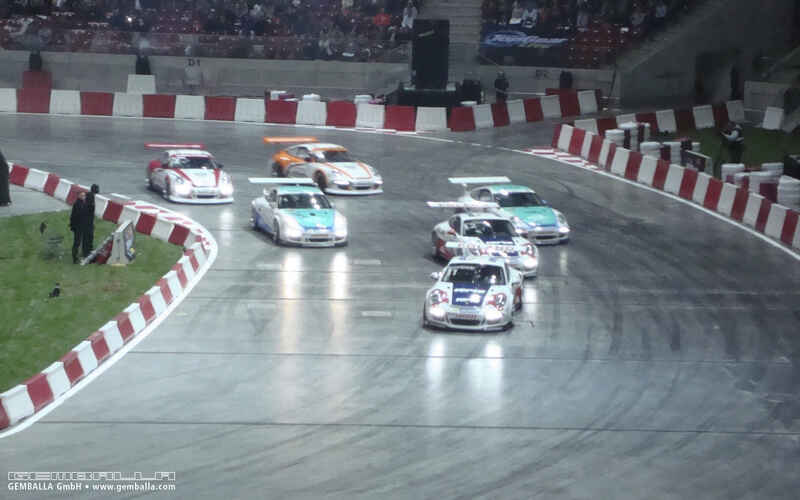 In addition to the AERO II based on the Porsche 958 Cayenne and the GEMBALLA GT based on the Porsche 991, the Leonberg company also rolled its GT Spider up to the start line. 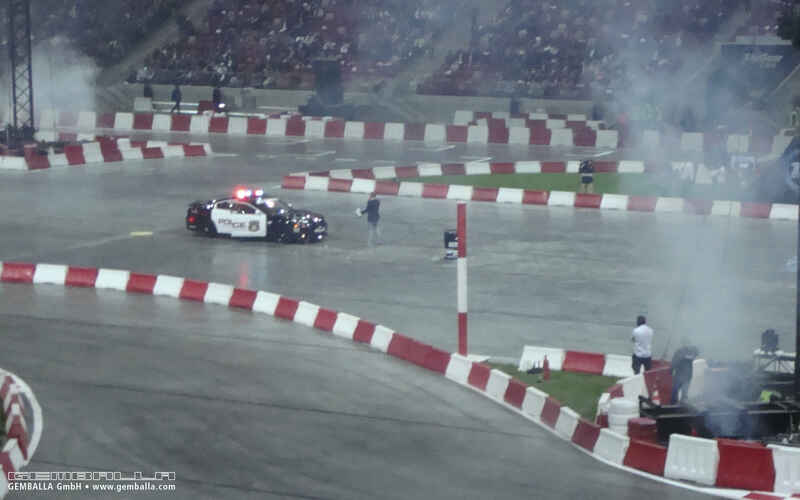 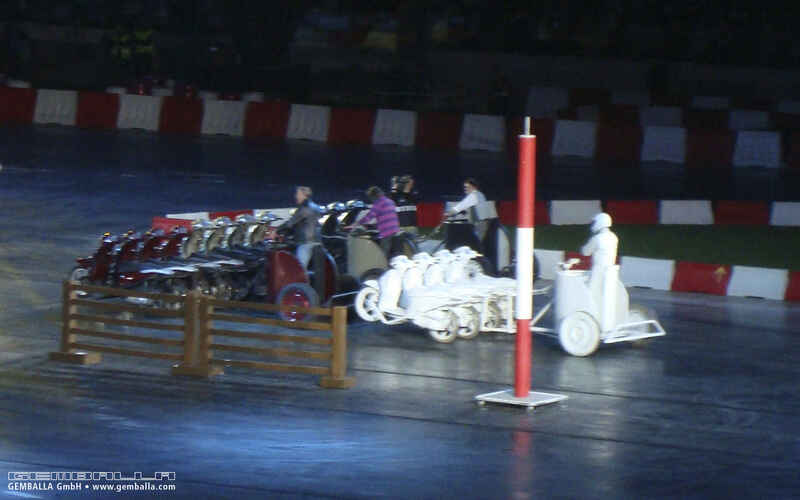 The vehicle was allowed to participate, and completed a few laps of the artificially constructed circuit to thunderous applause.